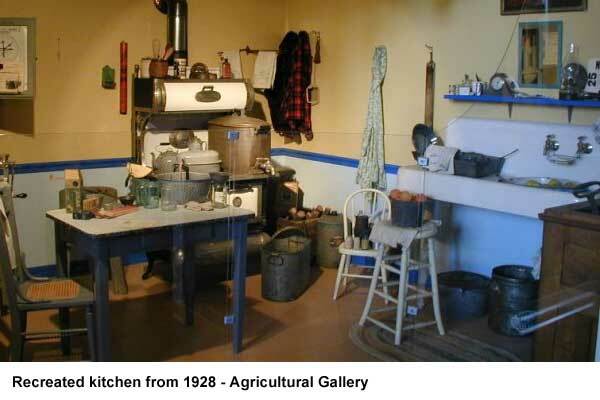 California Gold Rush history museum in Sacramento, California. 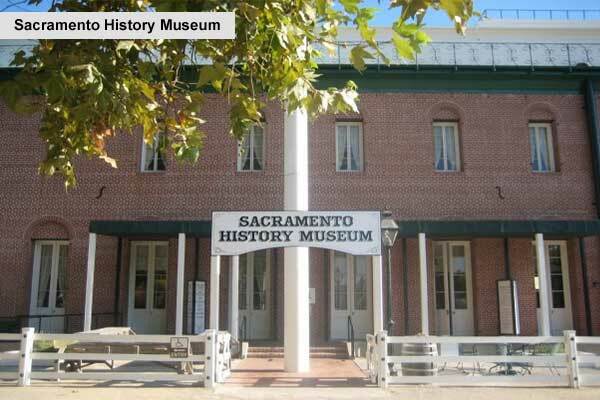 Located at 101 I Street in Old Sacramento; walking distance from Amtrak light rail station. closed on : Thanksgiving, Christmas Eve, Christmas Day, New Year’s Day.